Dear 1BlessedNatural, What Can I Expect After I Big Chop? 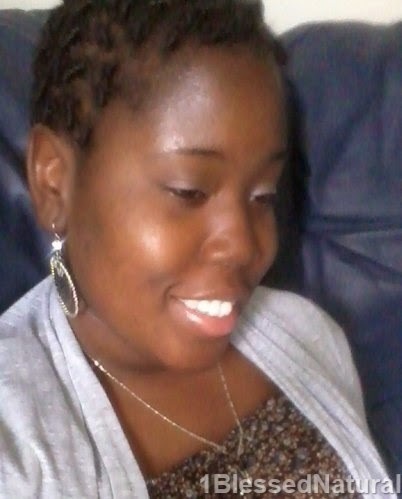 1BlessedNatural: What Can I Expect After I Big Chop? I am thinking about doing my Big Chop. What can I expect afterwards? After doing your Big Chop, you can expect your natural hair to feel dry. If you are going from relaxed to natural hair, you might notice the dryness a bit more. I would suggest finding a good moisturizer and sealer (oil or butter) to remedy the problem. Some good moisturizers are Cantu Shea Butter for Natural Hair Creamy Hair Lotion, 12 Ounce , Curls Cream Brule, 8 Ounce , and Aunt Jackie's Curl La La Defining Curl Custard 9 oz. Jar . If you would like to save money, I would suggest using water and olive oil. You can usually find olive oil in your kitchen. Remember to always moisturize your hair before applying the oil or butter. Please keep in mind that you may need to moisturize and seal more than once a day. If your hair is short, you may only need to use a small amount of product. In addition, if you are cutting your hair in a boy short or TWA style, you may want to consider investing in a pair of hair trimmers. This way you can do your own shape-ups or clean the hair around your edges and nape of your neck. I used the Andis AN-23475 Pivot Pro Trimmer to shape-up the hair at the nape of my neck, but shape-ups are optional. I suggest not using trimmers unless you know what you are doing. No need for haircut mishaps! I am speaking from experience, LOL.There are plenty of YouTube videos that can assist you. If you are really unsure about how to do your own shape-up, consider seeing a professional barber. After Big Chopping, I felt very liberated! I enjoyed the fact that my shampooing time was cut down to 5-10 minutes. I enjoyed not having hair to be concerned about. I also took some time to experiment with different products to see what worked for my hair. Everyone is different, but enjoy the moment of having a short haircut. Lastly, you can expect both positive and negative comments after Big Chopping. I suggest embracing the positive ones and disregarding the negative ones (smile). Enjoy your journey! What memorable experiences did you have after your Big Chop? If you have a question for 1BlessedNatural, send it to 1BlessedNatural[at}gmail[dot]com. Please type of "Question." TODAY is the LAST DAY to ENTER the 1BlessedNatural Subscriber Appreciation Giveaway! 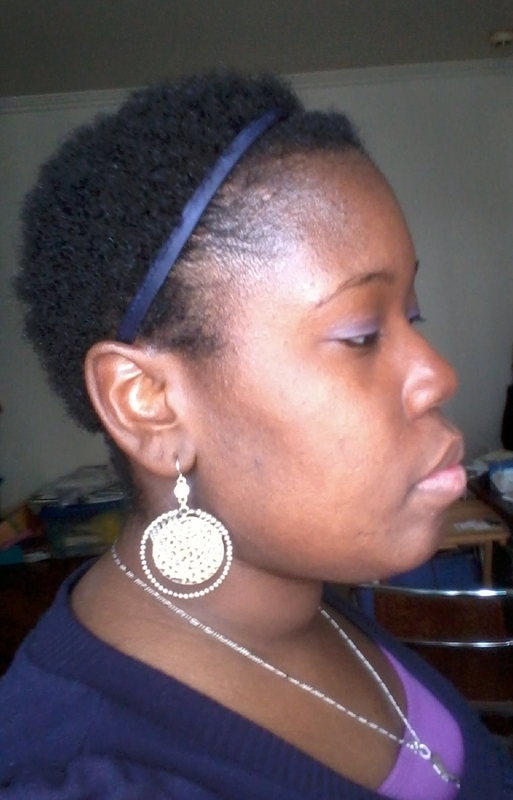 Related Articles: My Big Chop!